Serving tasty, heart warming food inspired by Alex and Nigar’s family. ensuring perfection in every cup. Treating each customer with care, efficiency and attentiveness. 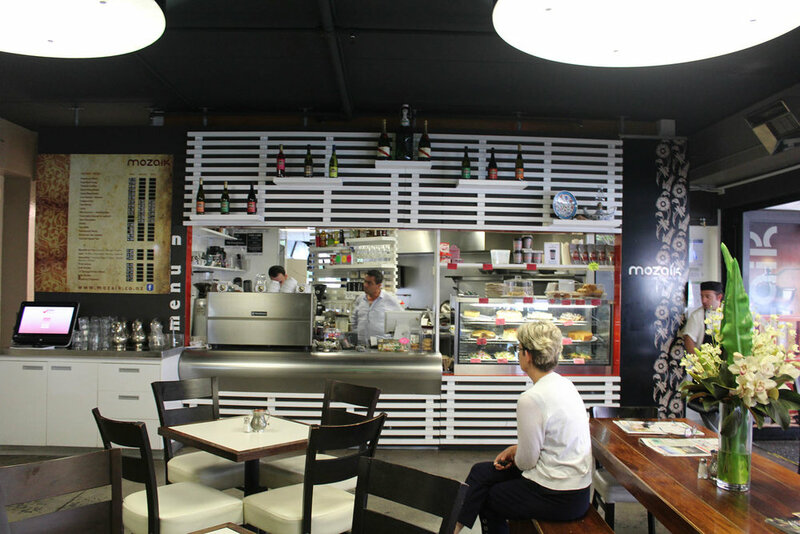 Want us to host your next big event, birthday party or corporate do at one of our cafes ? Contact us so that we can work together to give you the best personalised package. 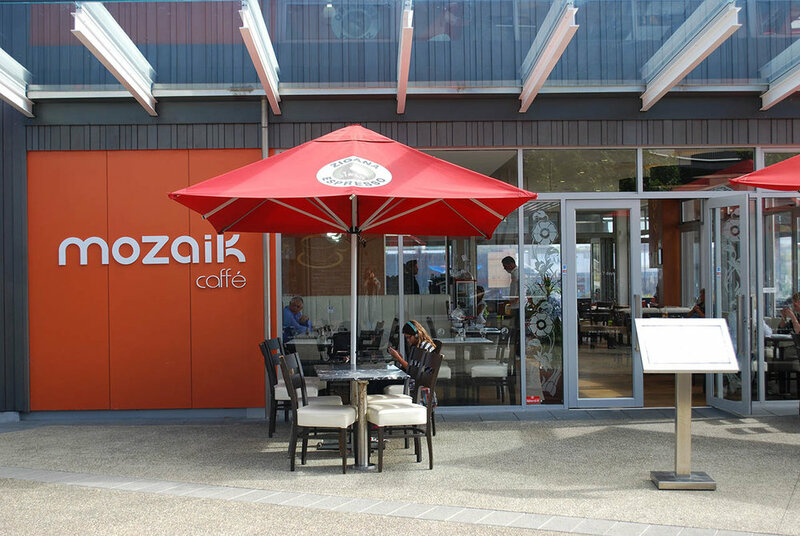 In December 2018, Mozaik Caffe will celebrate 14 years of bringing joy to all who walk through our doors. 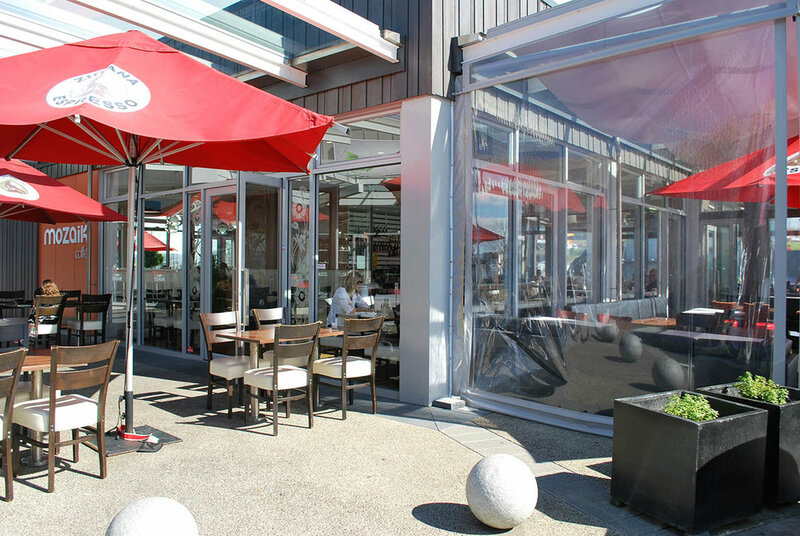 With 4 sites across Auckland and Hamilton, we have spread our wings to bring you excellence in food, coffee and service. 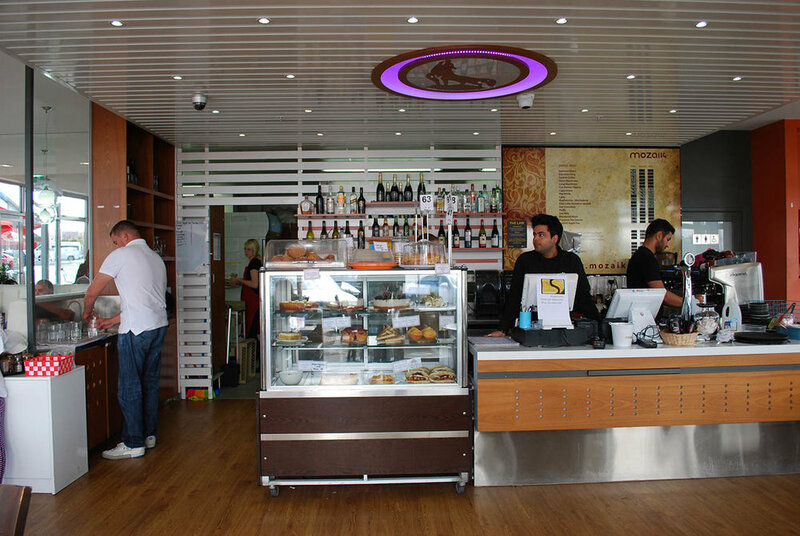 The Mozaik Caffe franchise was founded by Turkish couple, Nigar Ivgen and Alex Isik, with the goal of sharing their Turkish culture, food and coffee with as many people as possible. True to Turkish culture, Alex and Nigar are deeply passionate about taking care of their community and staff. “We like to think of our customers as our dearest friends joining us for a meal in our home. We want to serve you delicious food inspired by family recipes; let you enjoy a perfect cup of coffee roasted and brewed by our team, and treat you with care and compassion. We live for the content and happy faces leaving our doors after a good meal. 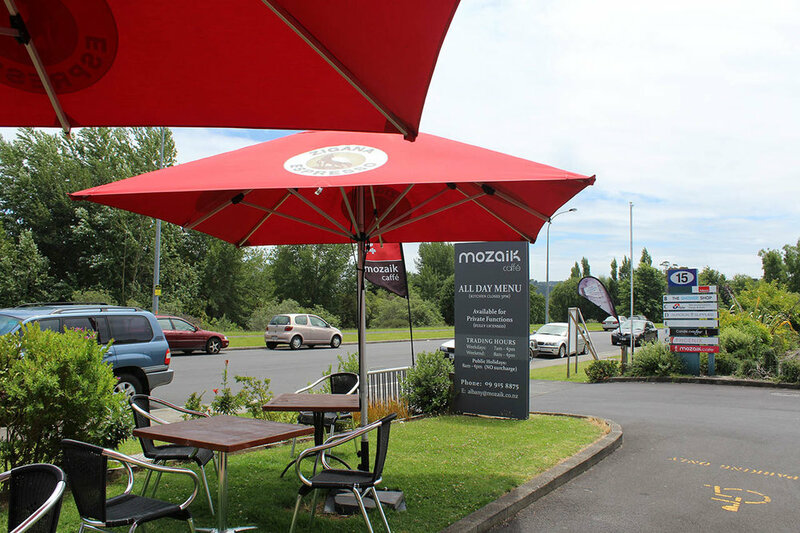 MOZAIK CAFFE® franchise is perfect for anyone keen to run their own business, whilst at the same time benefitting from working with a leading Kiwi owned and operated brand, with great training and guidance for aspects such as site selection, leasing, purchasing, marketing and more. For more information, please send us an email and we’ll be in contact with you shortly. office an email and we’ll be in contact with you shortly.